Helping Christians apply the Word of God to all | Chalcedon Foundation Shouldn't Pastors Avoid Preaching About Politics? Shouldn't Pastors Avoid Preaching About Politics? 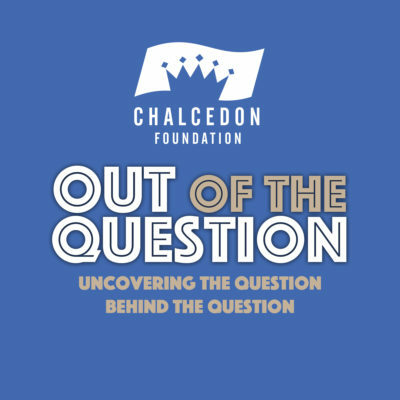 In this Out of the Question Podcast #37, Charles and Andrea interview Pastor Joe Morecraft on the Bible's call to not only discuss politics, but to call rulers and governments to covenantal faithfulness to the Lord Jesus Christ. MP3 Tracks: Shouldn't Pastors Avoid Preaching About Politics?